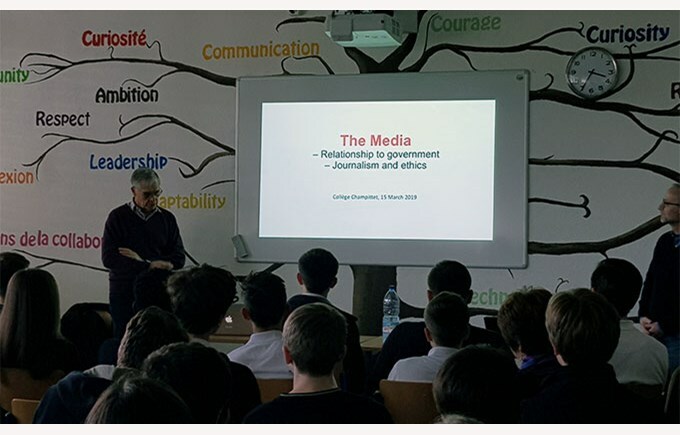 Last Friday, Champittet students, years 12 to 14, were very lucky to assist in a talk about ethics in journalism given by Mr. Muller and Mr. Masmejan. 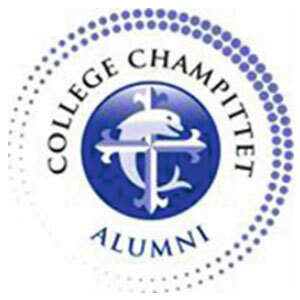 The Anglo-Saxon side was represented by Mr. Muller, a journalist and former editor-in-chief of Time magazine in New York, while working there he was faced with many ethical issues, he also taught an ethics course through the Professional Publishing Course at Stanford University in California. 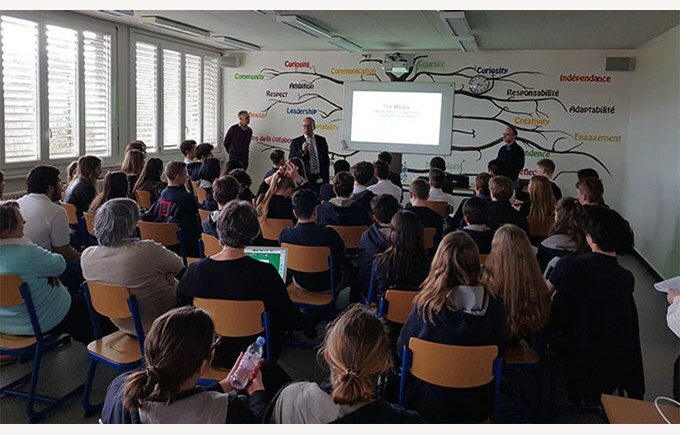 The European side was represented by Mr. Masmejan, journalist and doctor of law, general secretary of the Swiss section of Reporters Without Borders who is also a lecturer in law and media ethics at the “Haute Ecole d'ingénierie et de gestion du canton de Vaud”. 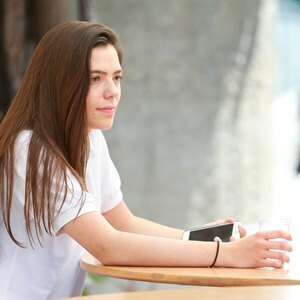 Author of the book Direct Democracy against International law published by the editor “Le Savoir Suisse, Presses polytechniques et Universitaires romandes” (2017). The talk was given in both English and French and provided a lot of insight into the world of modern journalism. It was a wonderful opportunity for our students to hear speakers of such a high level at our school.